Navratri is on, ladies! We are sure you must be busy putting together your most fashionable outfits for the dandiya nights. But wait for a second and put together your dandiya night bag. We have brought you 5 items that a smart party-goer will carry in their bag this week. Navratri means a lot of running around and dancing and poojas. In short, a LOT of exertion. You will tend to sweat in these conditions and your base will tend to run. 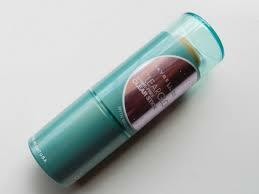 Your best friend in these situations is a compact powder or a BB stick, whatever you are comfortable with. When you start feeling your base melting, pop into the loo and give yourself a quick pat with your compact powder to take away that extra shine and keep your make up looking flawless all throughout the day. You never know when you will need them. Especially as you are going to be twirling around with heavy sticks, the chances of an accident are that much more. And nothing is worse than not being prepared in case of an emergency. 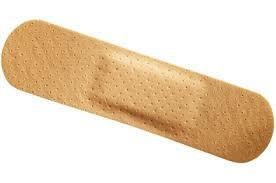 So keep a pack of band-aids with you at all times, so that you can handle everything that a dandiya night throws at you. I know this may seem obvious, but a lot of us need to be reminded to touch up our make up. 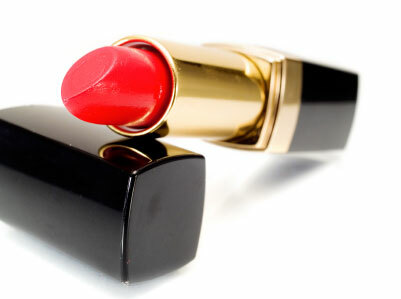 Your lipstick makes such an integral part of your look, you cannot ignore it or forget it. If you are going to be posing for pictures, which of course, you are! You need to be sure you will look your best and most glam self for every click, right? So put that lipstick in your bag. 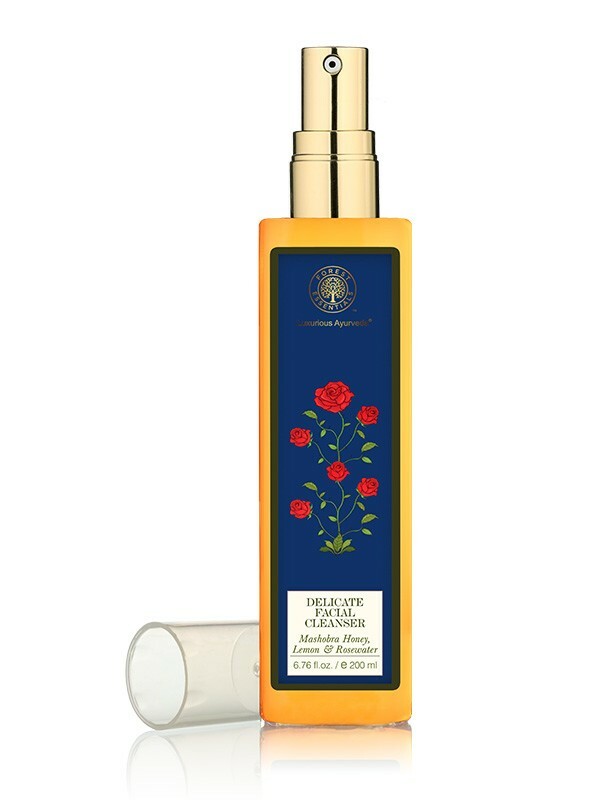 Before you get ready to party this navratri pay your chemist or favorite beauty store a quick visit. Pick up the tiniest bottle of cleanser you can find. Why? Well, navratri provides a lot of scope for you to mess up your look with the lights and the dancing. You never know what quick fix you will require. You may end up going somewhere else after the dandiya party, so it’s always better to have your cleansing kit (cleanser plus cotton balls) in your bag. You can never know for sure whether there will be a loo, where you are partying for the night. Even if you do find one most of the times it is so crowded, it is difficult to reach the mirror through the sea of women fixing their make up in front of the mirror. 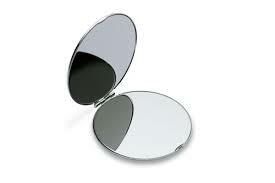 So for your simple and quick fixes and checks, keep a tiny and fashionable mirror in your bag. Keep watching for more navratri special tips!